Holland Park offers specialist, private tutors who can teach a wide variety of languages, including but not limited to: French, Spanish, German, Russian, Italian, Mandarin, Bengali, Punjabi, Japanese, Farsi, Czech, Dutch, Hindi, Korean, Norwegian, Polish, Swedish and Portuguese. We also offer specialist tuition in linguistics and EFL, supporting the study of language and helping students who may need encouragement with their written, spoken or read English at any level. Holland Park has an experienced team of tutors with global connections, meaning that we can often source a native or fluent speaker, whether that is supporting a student at any level of their education or offering help with professional documents, emails and paperwork. Languages are increasingly important in a globalised world, and offer not only improved cognitive ability but also the opportunity to become a global citizen, understanding and appreciating the culture and language of an entirely different country. At Holland Park we understand that there are many different ways to learn languages, with one on one, private tuition proving to be one of the most effective methods. 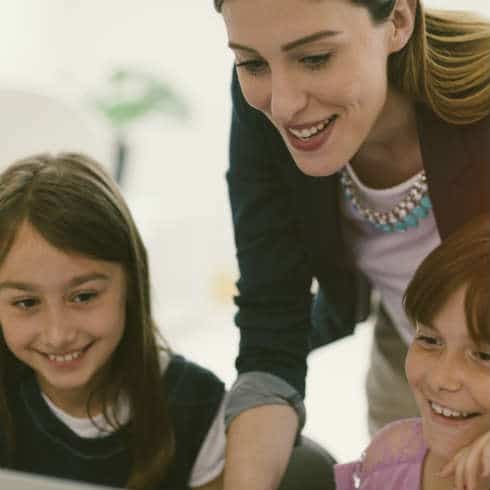 Tutors work closely with students in a highly individualised way, motivating and supporting the process of learning through the use of a variety of techniques and resources, all aimed at the specific goals of their students. 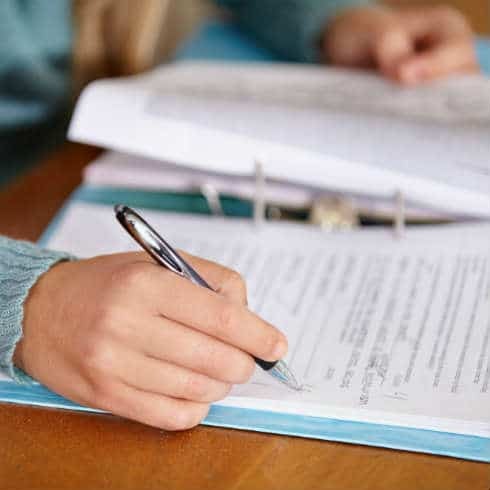 Whether the aim is to prepare for an exam, such as 13+ Scholarship assessments, GCSEs or A-Levels, to brush up on a language for professional reasons or simply to learn a new language for pleasure and travel, Holland Park have an incredible body of tutors ready to help. To find your ideal, private Languages tutor, please contact the office on +44 (0) 20 7034 0800 or complete our enquiry form here.